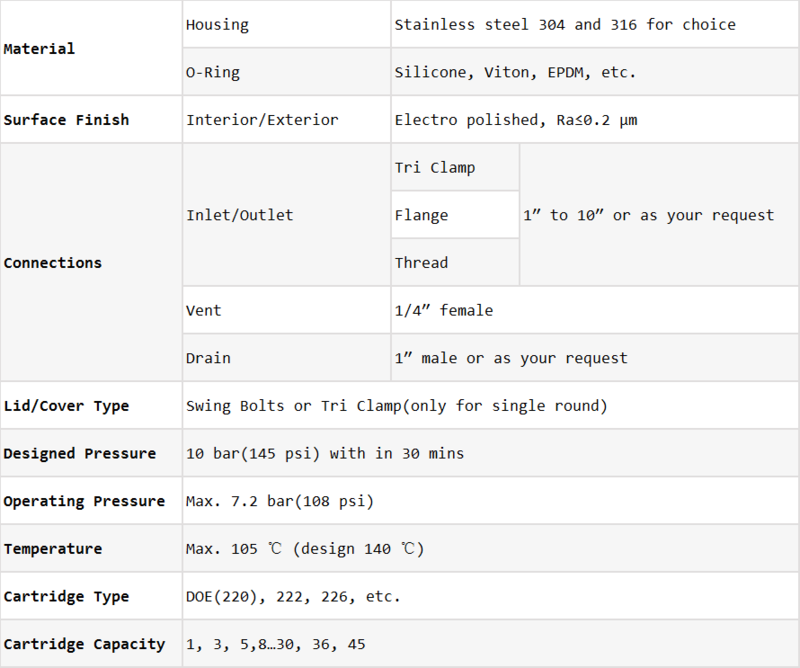 Stainless steel 304 and 316 for choice. 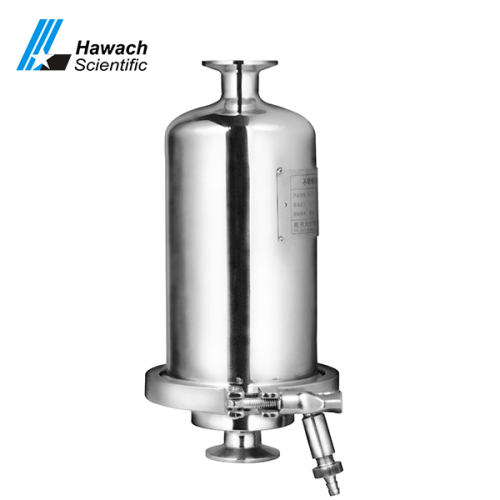 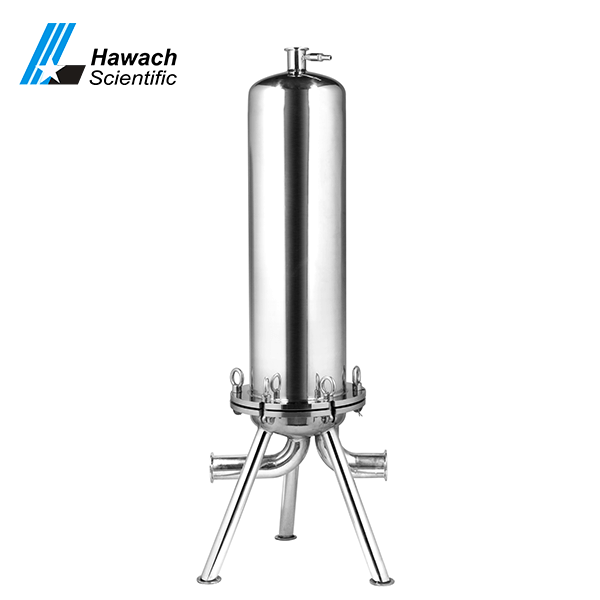 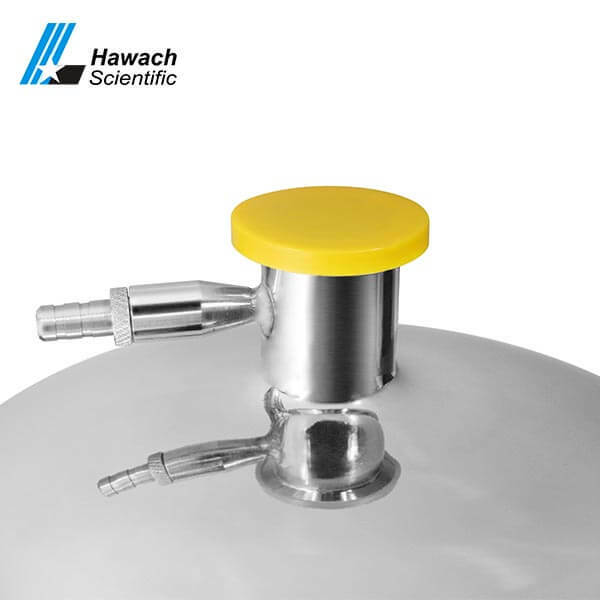 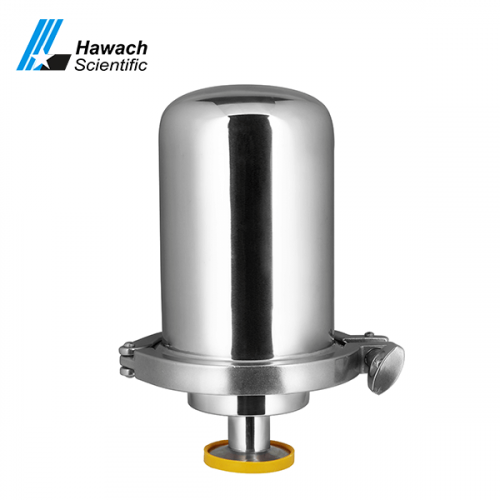 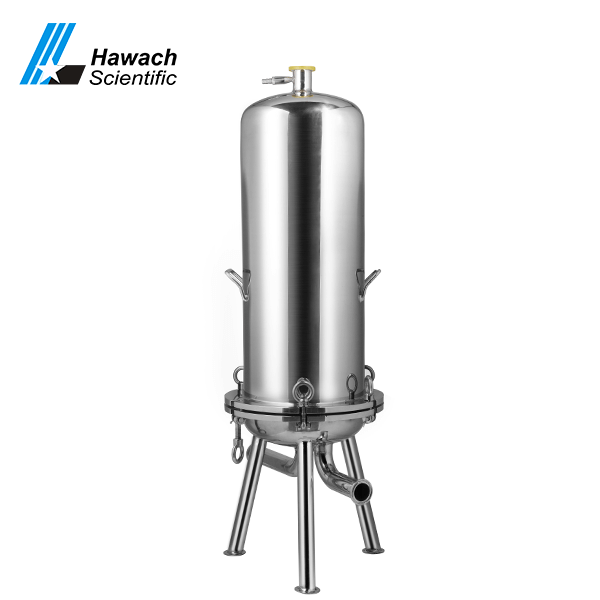 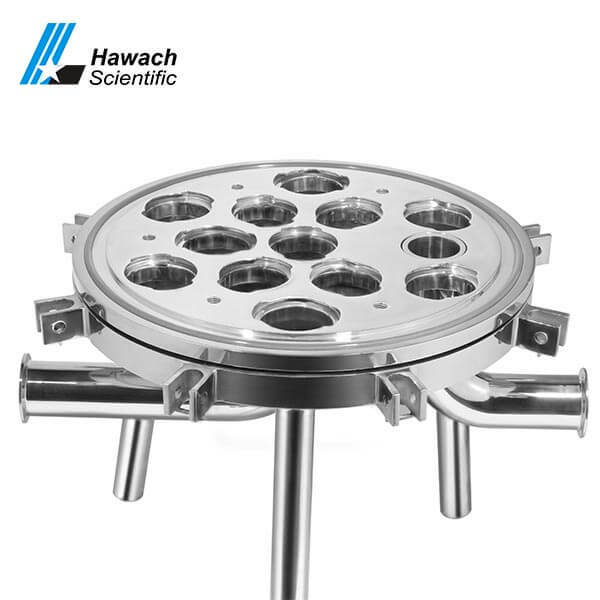 Hawach Scientific Co., Ltd BJH series liquid filter housings have the advantages of no dead angle, small flow resistance, acid and alkali resistance, and easy cleaning. 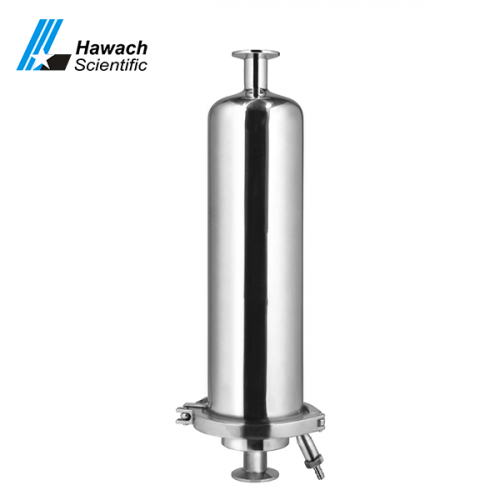 It is an ideal filter device for the food and pharmaceutical industries. 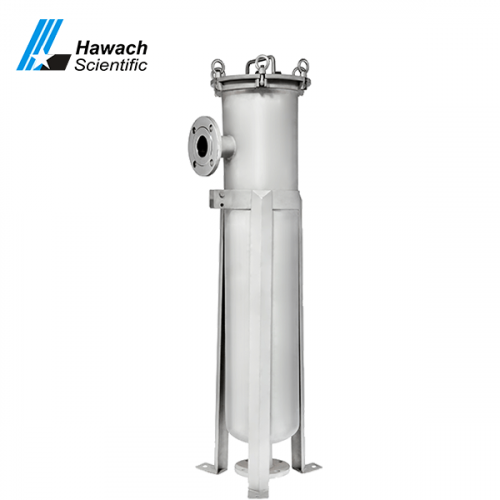 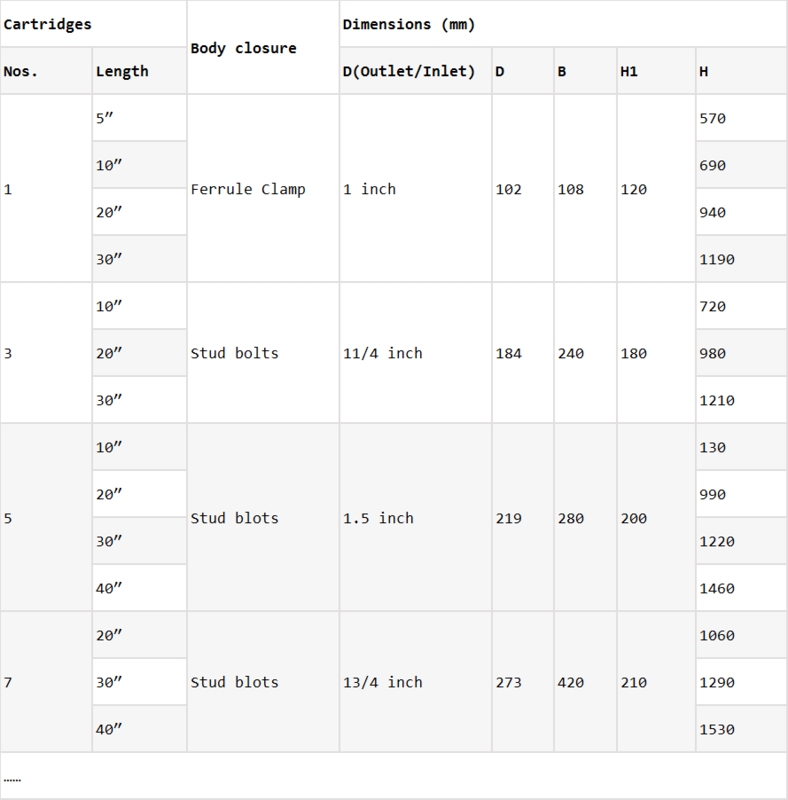 It can be equipped with different filter elements according to different requirements.